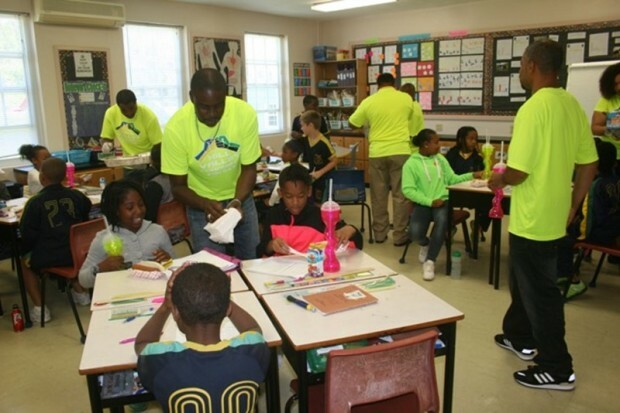 Mr Simmons said, “By hosting the Good Friday Fun Day, and subsequently providing lunches to the students at Dalton E. Tucker Primary, the Hill Valley Association is filling a void in the community and working to promote community togetherness and bonding. “Many students in my constituency attend Dalton E. Tucker, and many families in my constituency attended the hugely successful Good Friday Fun Day. As my wife and I mingled with the crowd, we couldn’t help but be so pleased to see so many out and enjoying the day with their families, neighbors and friends. “The Hill Valley Association should be commended for providing such a positive contribution to their community,” concluded Mr Simmons.